So how should you be reaching your consumers on their mobile devices? Let’s look at a few suggestions from Pinterest. 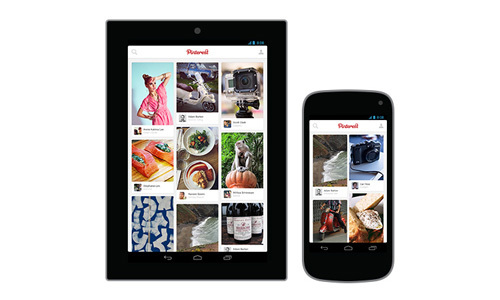 Get used to using mobile Pinterest. Download the Pinterest app and see how things work. This is what your consumer experience is. Make sure your pins and boards display nicely on mobile. Consider how your pins are displayed and your boards organized. Ensure you add descriptions and categories to your pins. Users search frequently on the app, so your pins will be viewed more often if users can find them using search terms they’re looking for. Check your own website. Have pins that link to it? Does your site even display on mobile? Now is a great time to get your mobile website in order to make sure you’re actually getting eyes and actions from mobile marketing.